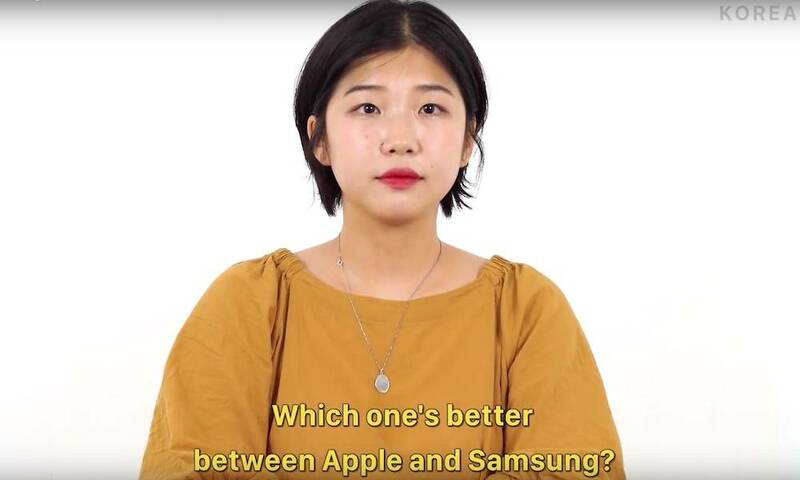 South Korea is Samsung’s backyard, so you’d expect Apple to have a harder time finding a fan base there. But it appears, at least in some circles, that’s not the case. K-pop and culture news site KoreaBoo recently asked a handful of Koreans a contentious question: Apple or Samsung. And as the digital publication pointed out, the results were a bit of a surprise. The majority of the respondents said that they prefer Apple over Samsung, citing a variety of reasons. Most said that Apple devices are just “prettier,” while others simply described Apple’s general aesthetic and design as cooler. As for why they didn’t opt for Samsung devices, they also had a similarly wide range of reasons. Some of the participants said that Android was too complicated or difficult to use. One man noted that it’s much easier to get a virus on an Android phone than an iOS device. A few even went so far as to say that they haven’t used a Samsung phone in a while — or ever. Of course, it’s worth noting that most of the participants in the video skewed younger. Many of them also appeared to be students or in a creative field — a market that Apple has always targeted. It’s worth noting that South Korea is still a Samsung stronghold. The tech giant’s revenues make up about 17 percent of the country’s total GDP.